Yesterday, the Georgia native took to Twitter to announce the release of his latest mixtape Since You Playin’. The perfect way for Jacquees to start the year, Since You Playin’ is his first release of 2017. The 12 track mixtape was a joint effort between the 22 year old singer and producer Nash B. 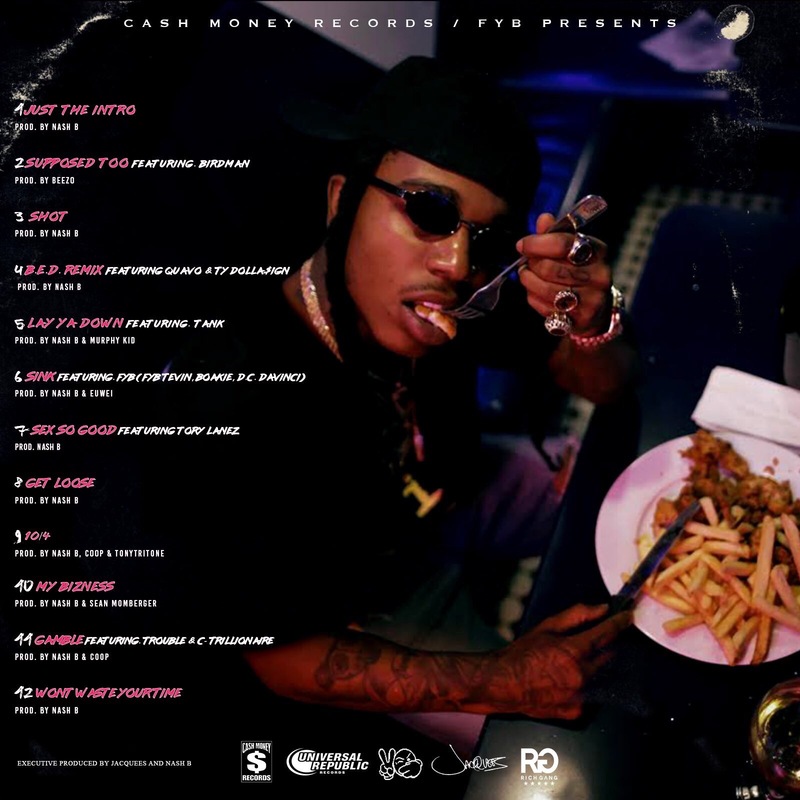 Nothing shy of what fans would expect from Jacquees, the crooner is still comparing himself to r’n’b superstars including Michael Jackson and Bobby Brown. 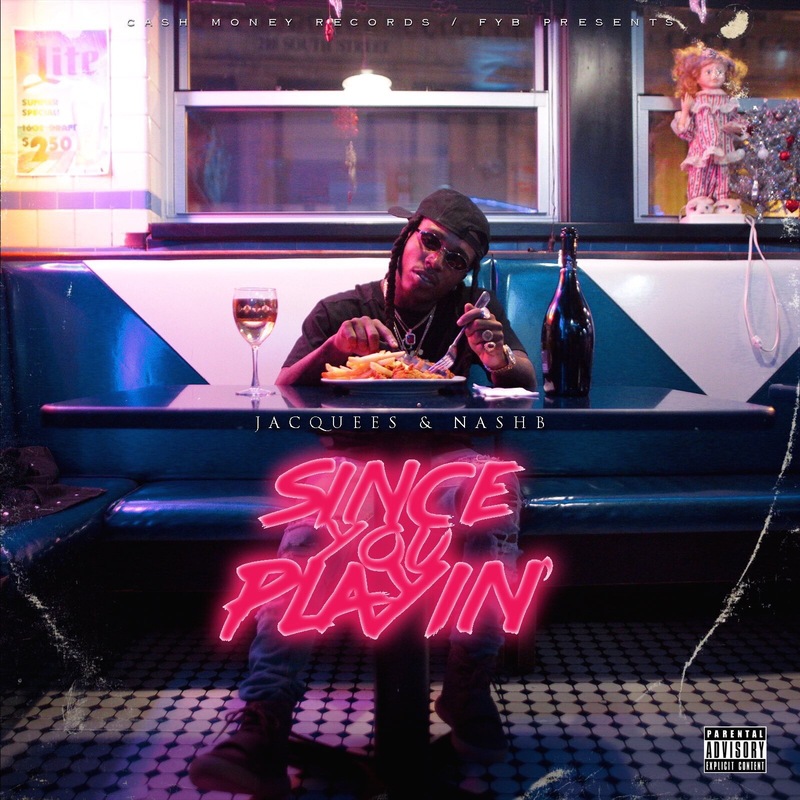 A combination of uptempo party tracks and bedroom bangers, Jacquees did not disappoint. Since You Playin’ is available for streaming and downloading on Live Mixtapes.